Unearth the unwritten Blodeuwedd, the Frankenstein of flowers. Captured in the pages of a medieval book, the ancient myth of Blodeuwedd describes a woman made out of flowers who was turned into an owl as punishment for adultery. But who was this woman before being confined to the page? Jo Blake, contemporary storyteller, irradiates this figure of Celtic myth through word, movement and ritual. The myth is unravelled in this radical reclamation of the untold; intertwined with personal experience and striking observations of the role of myth in our unmythic modern lives. 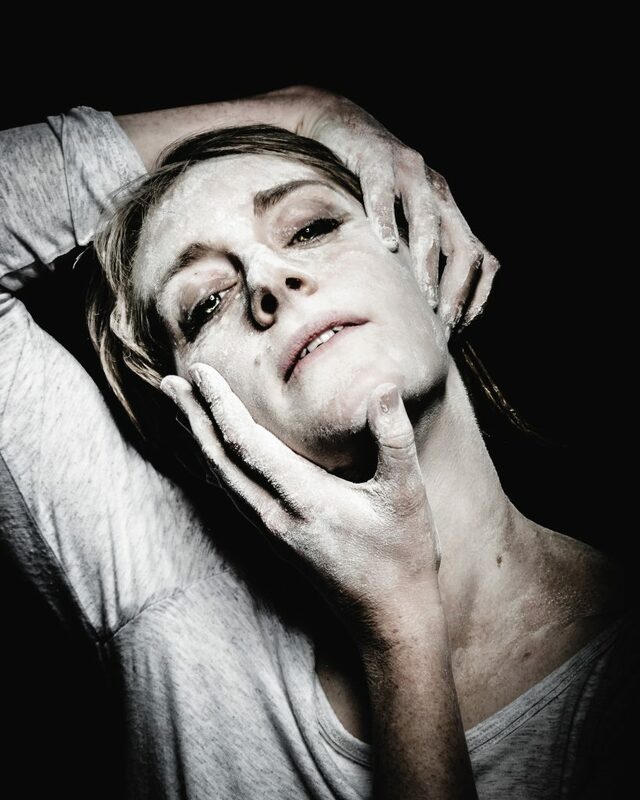 Jo Blake (Cave) is a performer working across the disciplines of storytelling, theatre and dance. Her dynamic, poetic performance style draws upon traditional and contemporary practices, exploring current cultural and personal questions through the lens of the mythic. 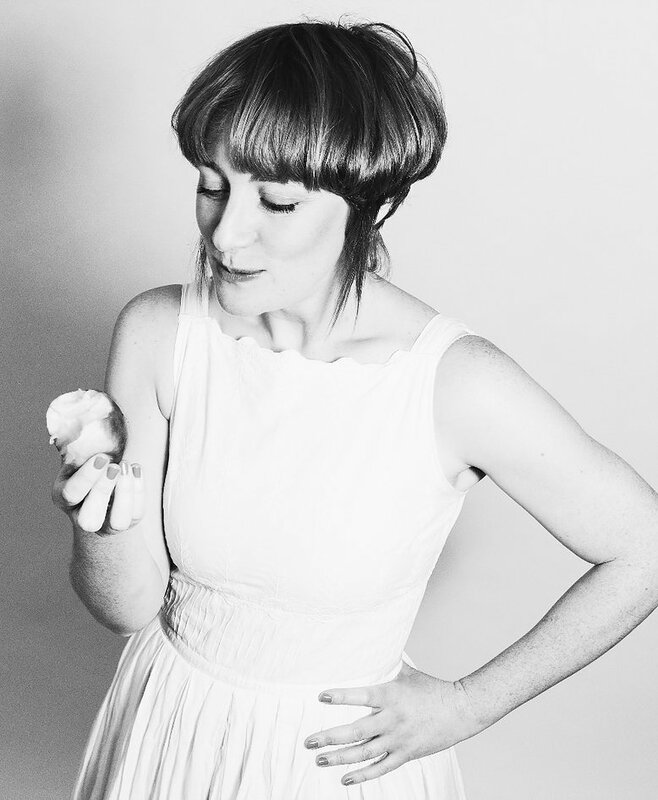 She has trained with leading practitioners in the field of storytelling (Ben Haggarty, Hugh Lupton, Abbi Patrix, Ashley Ramsden and Sue Hollingsworth), theatre (Song of the Goat, Complicite) and dance (Helen Poyner, the Tamalpa Life/Art process by Anna and Daria Halprin). She has recently completed a PhD in Storytelling Practices at the University of Chichester, and holds an MA with Distinction in Dance Theatre from Trinity Laban and a First Class BA (Hons) in Performing Arts from the University of Winchester. She was nominated for an Arts Foundation Fellowship Award for Storytelling in 2009 and was Resident Storyteller at Royal & Derngate theatre in Northampton from 2010–2013. She continues to perform, teach and collaborate with prominent national and international institutions, including the National Trust, National Theatre and British Council, as well as established and emerging artists from diverse disciplines.